All of our Short Euro plates ship with a FREE Snap-N-Go mounting bracket but you may also order an extra one if needed. No need to drill holes in the plate or frame, installs easily on any car! 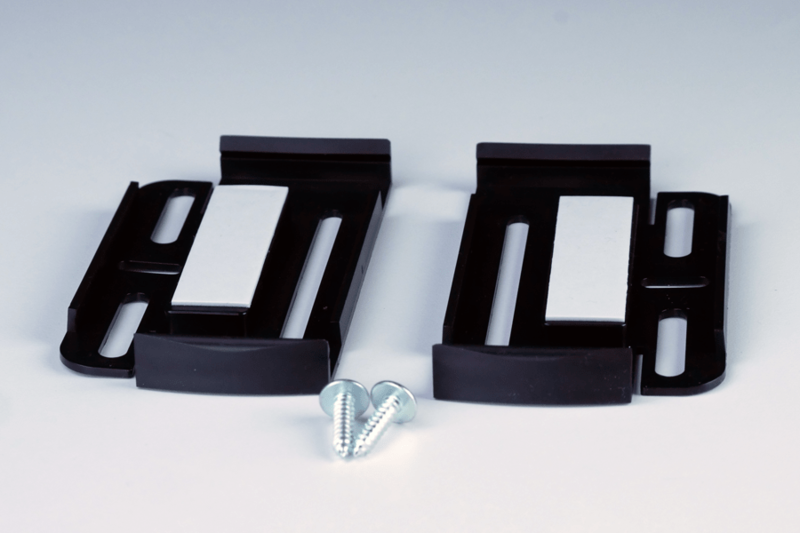 Has hole slots able to match most existing mounting locations you may have in your bumper.